GOVERNMENT is currently working to raise K732.8 million to dismantle arreas owed to 1, 577 retirees. The Finance Minister told Parliament yesterday that the amount was part of the K1.1 billion budget for outstanding payment to retirees in the 2019 budget. She also explained that government paid K691.4 million to retirees between January 2018 and February, 2019. The Minister pointed out that a declining trend had been observed in the sums of money owed to retirees. Mwanakatwe was responding to a question by Mwinilunga Member of Parliament Newton Samakayi on how many public service workers retired from January 2014 to June 2018 after the presentation of her ministerial statement to parliament. During the same session, Serenje member of parliament Maxwell Kabanda asked Mwanakatwe how government hoped to resolve the issue of retirees who were still on payroll and those separated. 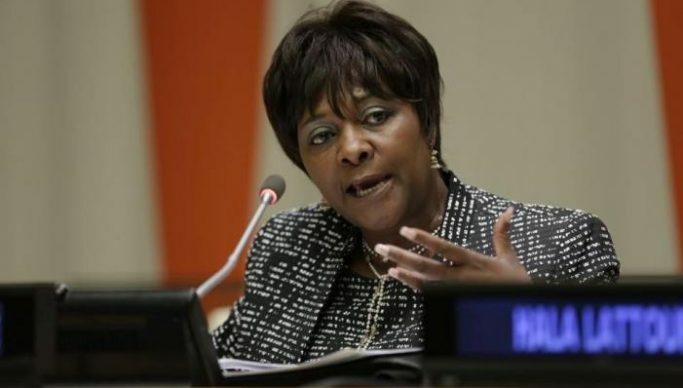 In responding to the concerns raised on the floor, Mwanakatwe said government was trying to find ways of dealing with the matter but that the undertaking was costly.